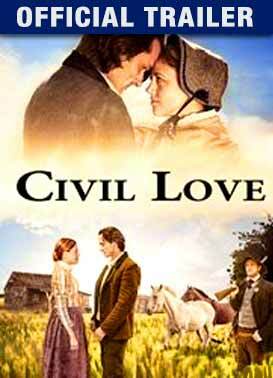 Rachel is a widow during the Civil War who holds the South responsible for her husband's death. When a wounded enemy soldier takes refuge in her barn, Rachel reluctantly helps him. She soon discovers the courage she never knew she had... the courage to love again.